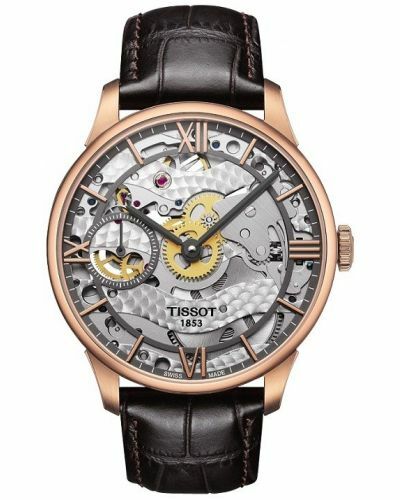 Modernity meets meticulous craftsmanship via a wheel-inspired design. 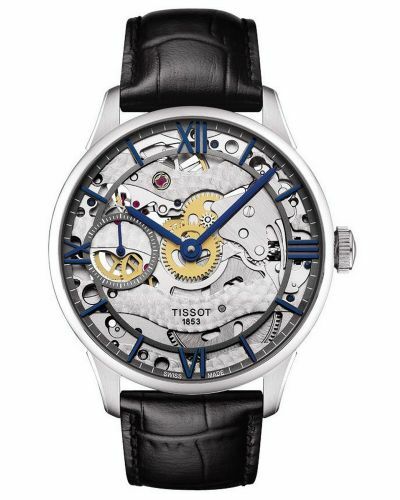 This stunning timepiece is perfect for wearers that love to see what links traditional with contemporary styling. 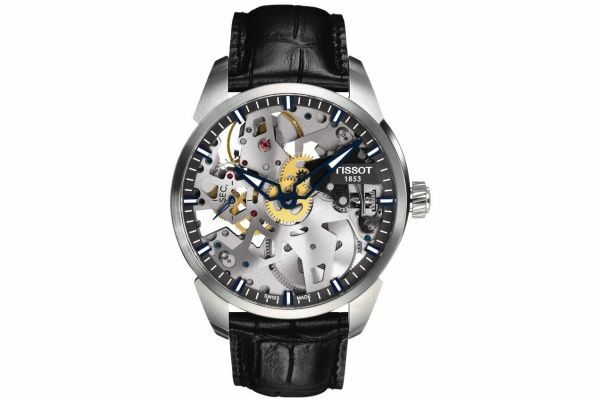 Hand winding this skeleton watch each day will remind you of the complex dynamic engineering within. 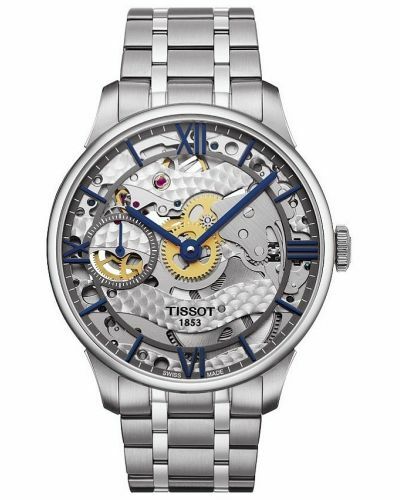 For us to size your new Tissot watch as accurately as possible, please take a look at our downloadable Watch Sizing Guide.